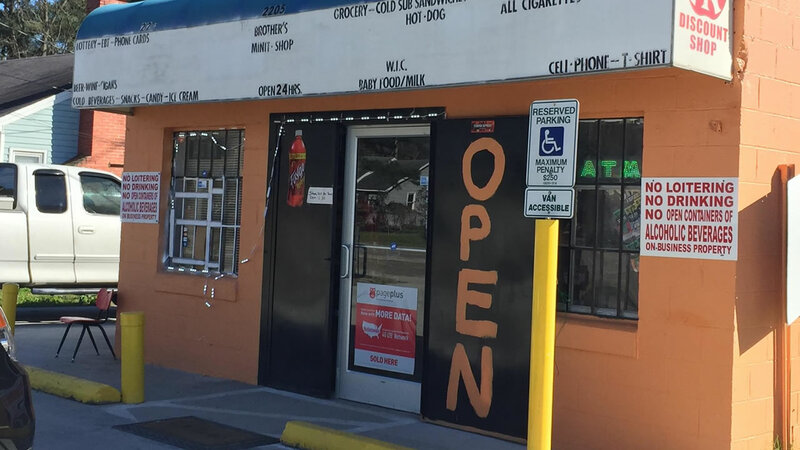 LUMBERTON, NC -- A 3-year-old boy has died after accidentally shooting himself with a handgun he found behind the counter of his father's Lumberton convenience store. Police Capt. Terry Parker told local media outlets that officers were called to the store around 11 a.m. Sunday. Parker said the boy was at the store with his father, Manal Abdelziz of Laurinburg. The boy's name was not released. Parker said the boy found the gun under the cash register. He said the father's attention had been diverted momentarily. The boy was taken to Southeastern Regional Medical Center in Lumberton where he was pronounced dead. Parker said the Robeson County District Attorney's Office will decide whether charges are filed. It is illegal to have an unsecured gun in the presence of a child.